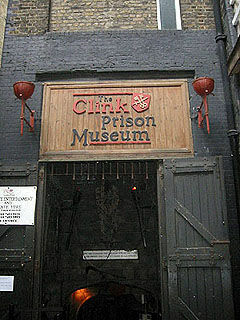 The historic old Clink Prison Museum is situated on the original site of The Liberty of The Clink. 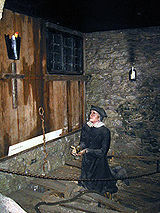 The prison was open to inmates throughout the Tudor and Elizabethan reigns. 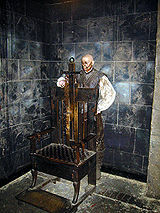 The museum is at basement level with many original torture instruments and an original torture chair. Within our confines we have an original execution block, accompanied by a 19th Century execution belt and handcuffs. The medieval character of the museum adds to the atmosphere of the venue with religious, financial and societal history. 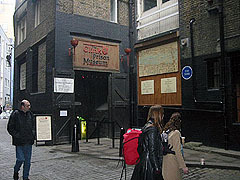 The cobble stone street outside is known to have been trodden by Jack the Ripper and Sherlock Holmes making the dark underground of The Clink even more sinister. 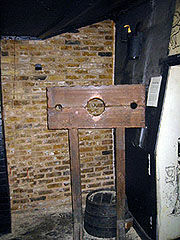 With the mortality rate of The Clink being 50% there are many ghosts and spiritual beings haunting the museum.